Join us on Monday, November 12 for a screening of Little Pink House, the next installment in the Habitat Film Series at The Grand Cinema. Doors open at 6:00 pm. It’s pick-your-price admission, in the form of a donation to support Habitat. Make reservations at https://habitatfilmpink.brownpapertickets.com/. 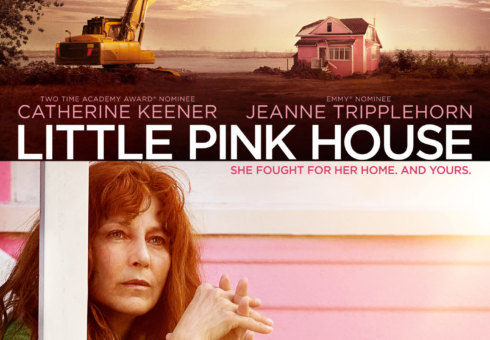 Based on a true story, Little Pink House follows a small town nurse and her community’s struggle to save their homes from political and corporate interests bent on seizing the land and handing it over to Pfizer Corporation.